Every year, Easter Seals PEI volunteers raise funds that go directly back into Island communities to enhance the lives of Islanders who live with a disability. 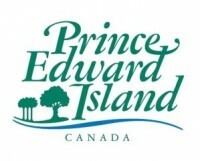 Funds raised through community events and fundraisers, our annual Tim Horton’s school tour, sponsorships, and individuals donations help to support programs and community investments across PEI, including many organizations that are run by volunteers and have limited capacity to fundraise. Please join us in our mission to enhance the lives of Islanders who live with disabilities. 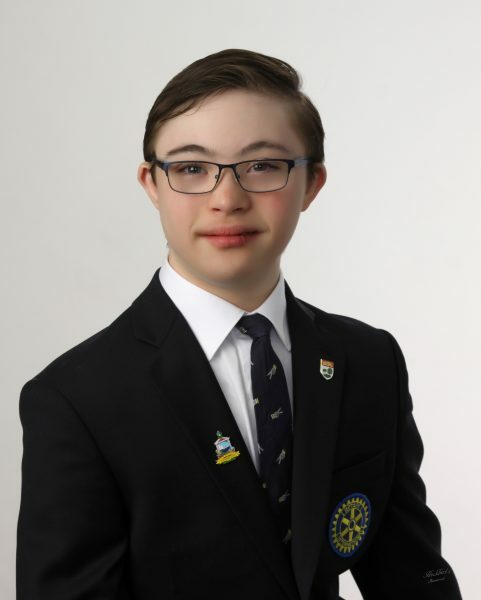 We are pleased to have Tyler MacLeod of Summerside as our 2019 Easter Seals Ambassador. and the story of Easter Seals.